High-quality outdoor essentials. Photo courtesy of Man of the World. Easy-to-pitch inflatable tents for camping cub scouts. Attractive apparel for neat nature lovers. And high-tech buddy systems for off-the-grid warriors. Hit the trail with our favorite outdoor gear for every level of adventure traveler. 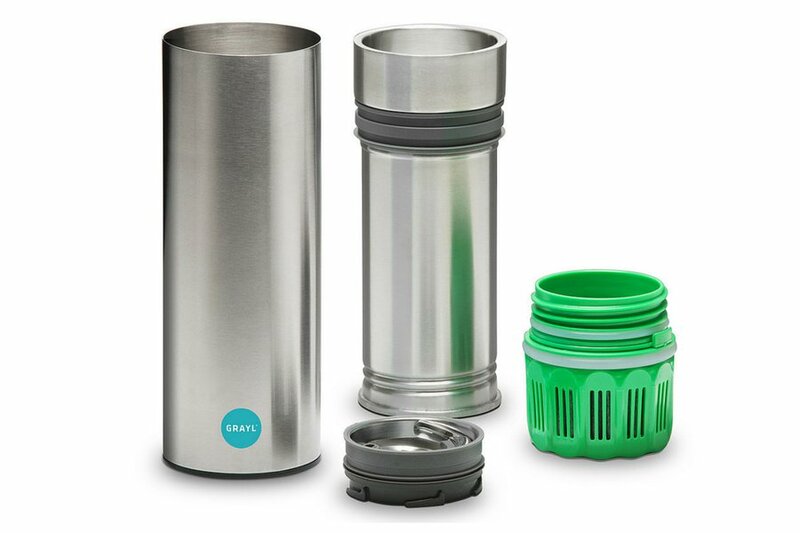 A lightweight and durable campfire kitchenware for baking beans and boiling water. 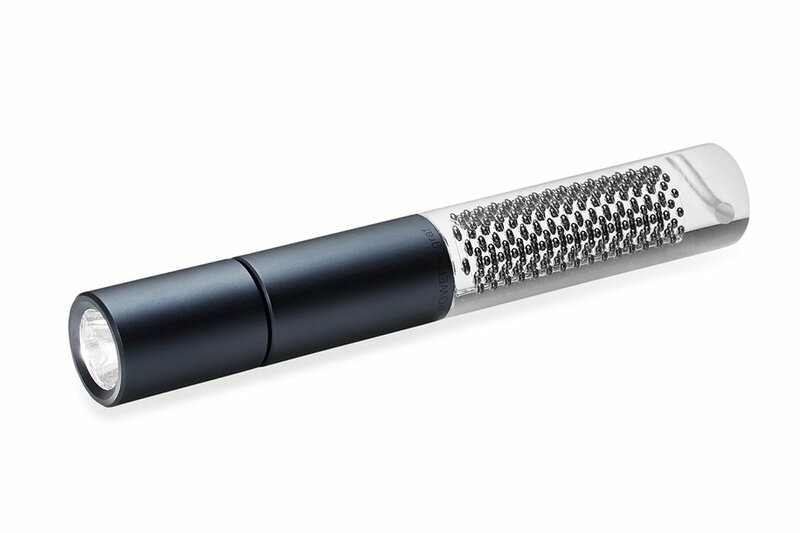 The coconut husk-derived carbon filter absorbs odors, flavors, pharmaceutical chemicals, bacteria, and protozoan cysts in fifteen seconds. Keep the bugs away the all-natural way. Plant-based essential oils and natural skin toners keep you safe and supple. 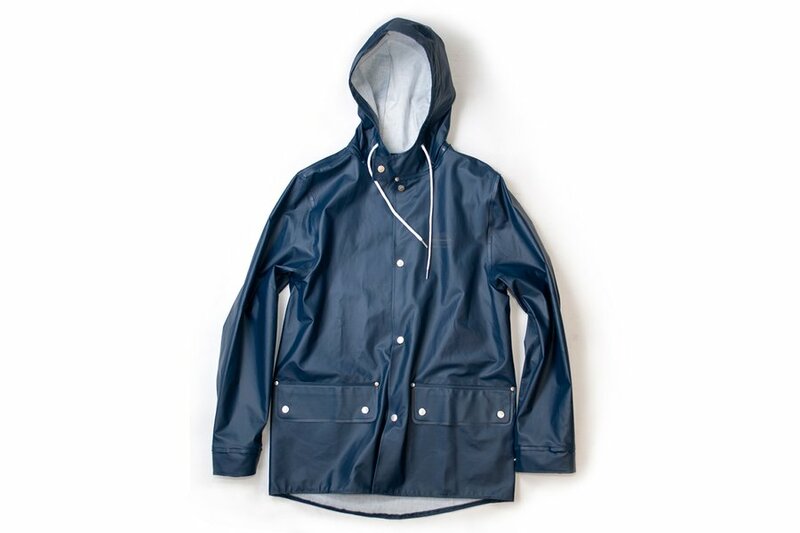 Fight wet weather with the fisherman's choice of rain jacket for more than a century. Double-storm plackets, two huge pockets, and corduroy-lined cuffs keep hikers, foresters, and seafarers dry and dapper. 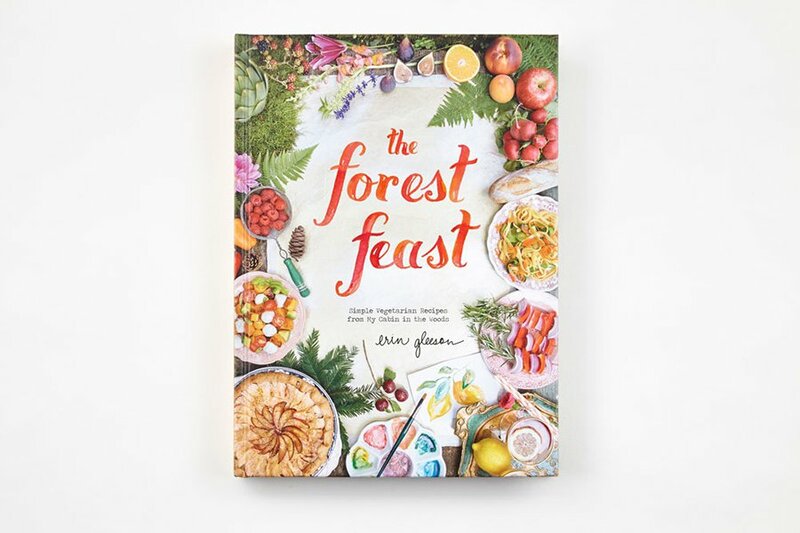 A cookbook for foragers. One hundred vegeterian recipes inspired by the woods call for less than five ingredients. The author's beautiful hand-lettering and watercolor illustrations make this a perfect cabin coffee table book. 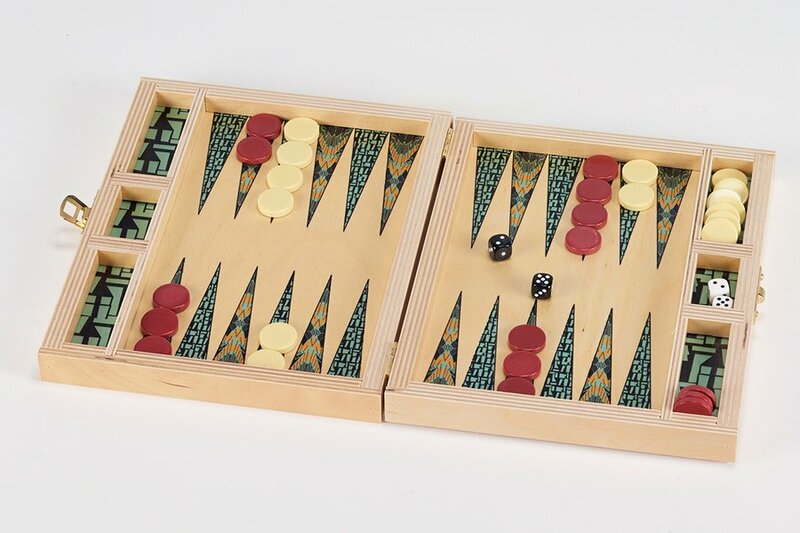 A custom deco-printed, Baltic-birch foldable backgammon set for evening diversions at the campsite, cabin, or bungalow. The iconic French sunglasses — accessory of old-school Olympians, French Alp regulars, and James Bond in Spectre — are back on the American market after falling off the map in the 1990s. 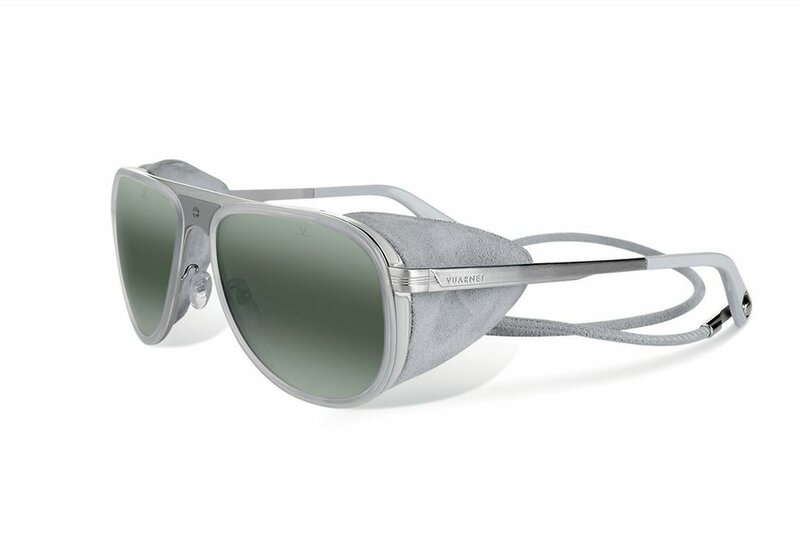 The vintage frames double as ski goggles with bi-shading, anti-glare, shock-resistant mineral lenses and detachable leather side shields for added sun protection. 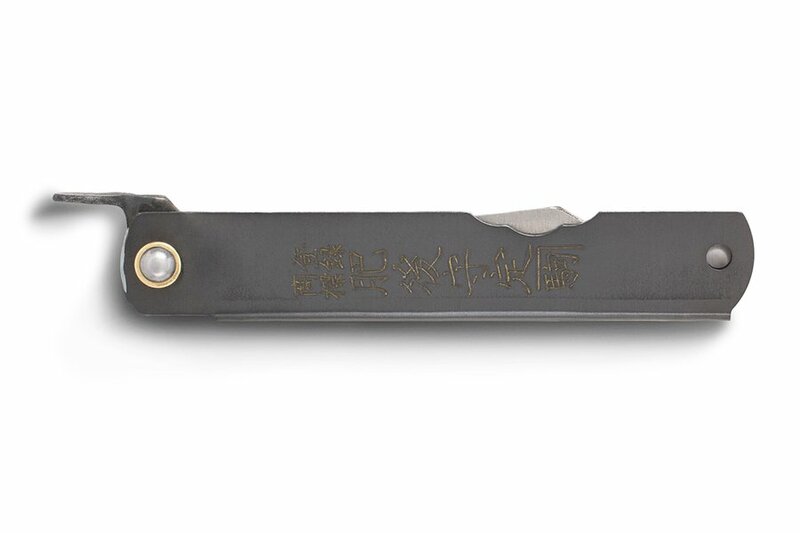 An all-purpose folding knife hand-forged by the last remaining blacksmith of a 19th-century Japanese guild. 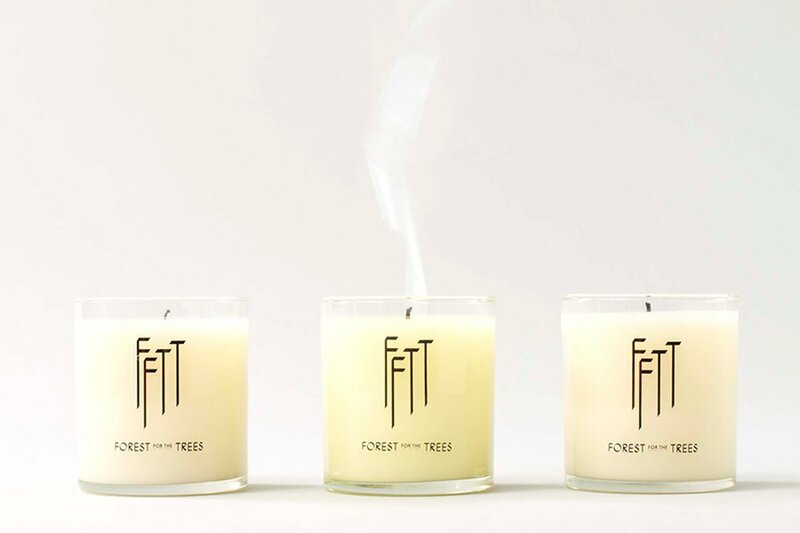 Refresh with an Australian olfactory experience. 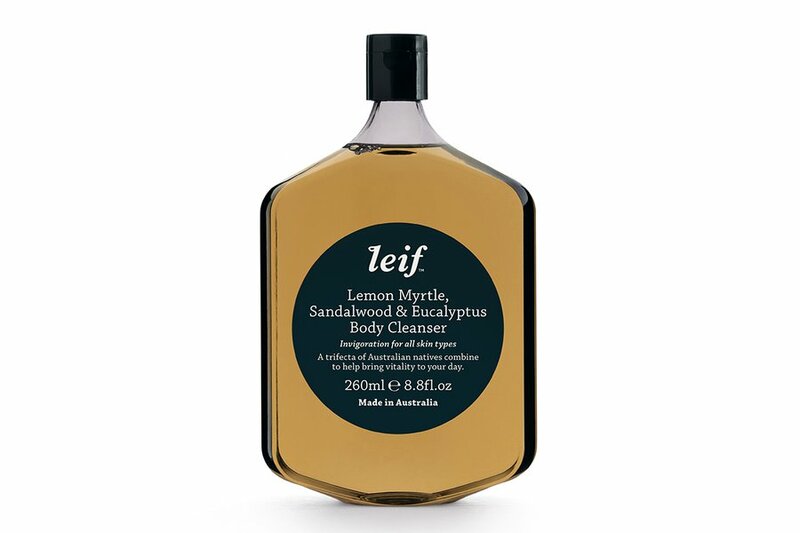 Essential oils from native flora bring home scents from forests down under. A solar-powered campsite essential for after-hour readers and restless nightwalkers. The sleek lantern, designed by a collective from Osaka, Japan, provides four hours of light when fully charged. 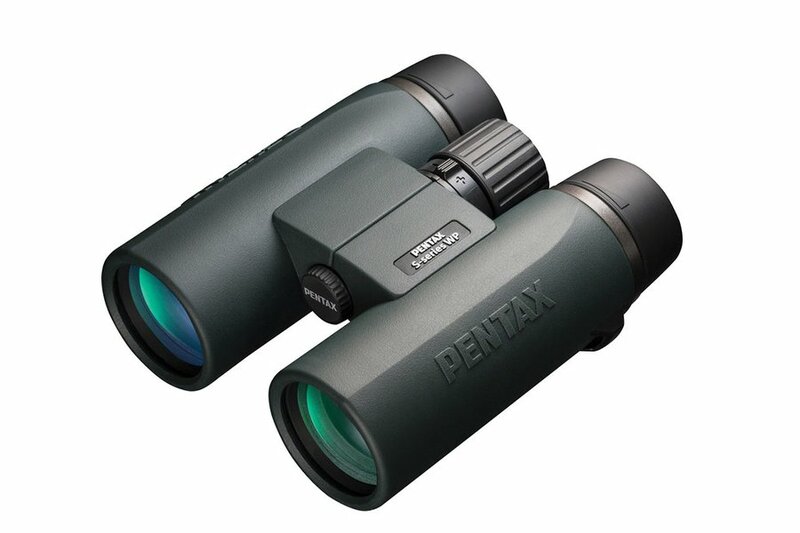 A pair of mountable, element-proof optics (waterproof, fogproof, submersible) with protective coatings that repel dirt and oil, 8x zoom, and powerful objectives for high-contrast, full-color nature watching, even in low light. Channel your inner woodland sprite with a forest-inspired, hand-poured candle that smells of patchouli, incense, rosemary, and cedarwood. 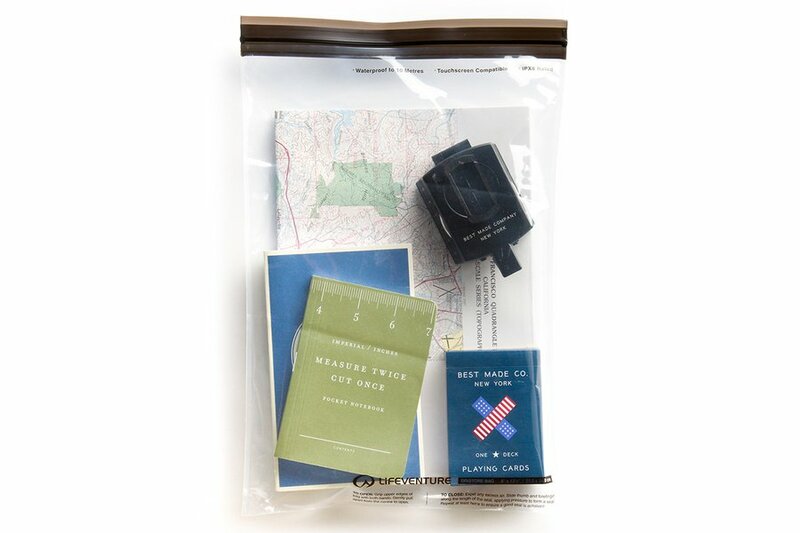 Keep adventure essentials — cell phone, battery pack, journal packed with epiphanies — secure from sogginess with heavy-duty, touchscreen-compatible pouches that seal like sandwich bags and remain waterproof submerged up to ten meters. A high-tech buddy system that keeps you connected with fellow wanderers without WiFi or cell signal. The radio connects to its mobile app via bluetooth, generates its own signal, and establishes a network with nearby units (typically within four miles) for personal contact, group messaging, and location sharing through detailed offline maps. 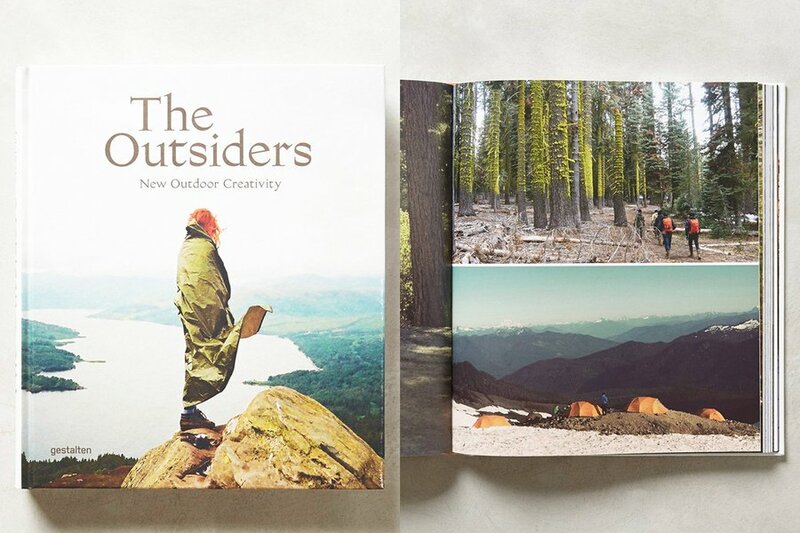 A collection of nature photography and illustrations, creative product stories, and interviews with designers, gear manufacturers, and legendary explorers that captures the spirit of the DIY outdoor-urbanite movement. We're all off-the-grid warriors. Until sunset, that is. 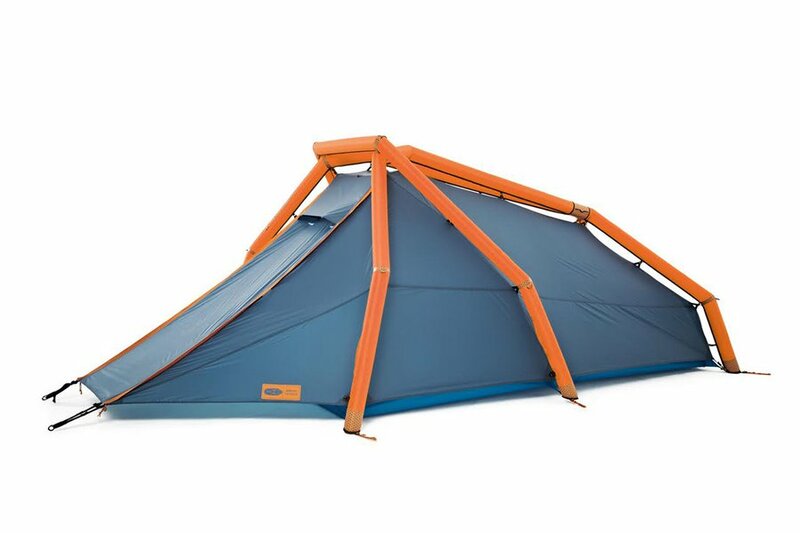 But with this highly-stable two-person inflatable tent, even those who can't set and strike to save their life can stay the night outdoors. Fire starters. Fishing gear. Marine-grade rope. 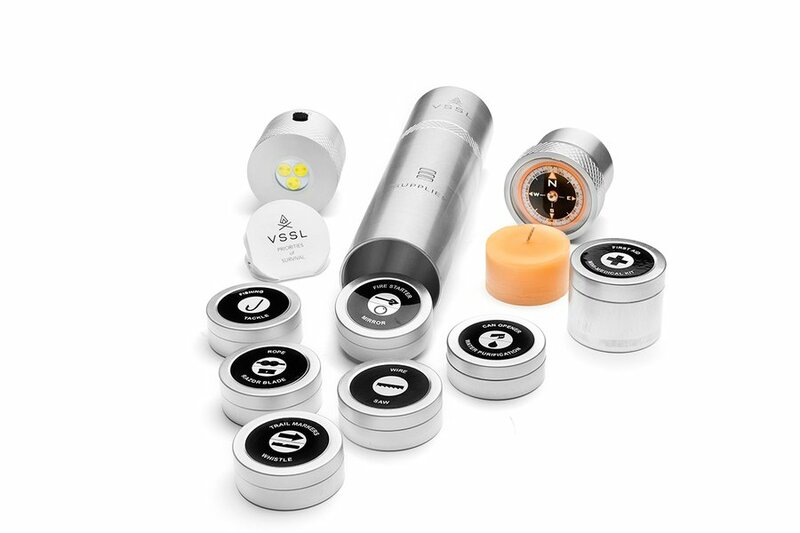 And more mini survival essentials packaged inside a water-resistant flashlight. A fashion-forward and functional backpack with comfortable padding for long journeys. 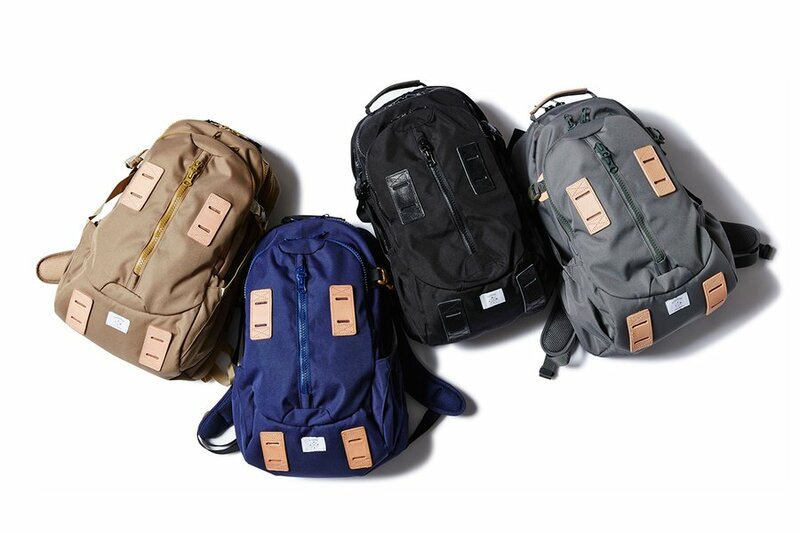 The Japanese-designed bag is manufactured in the same factory as Arcteryx, a high-quality outdoor gear company. 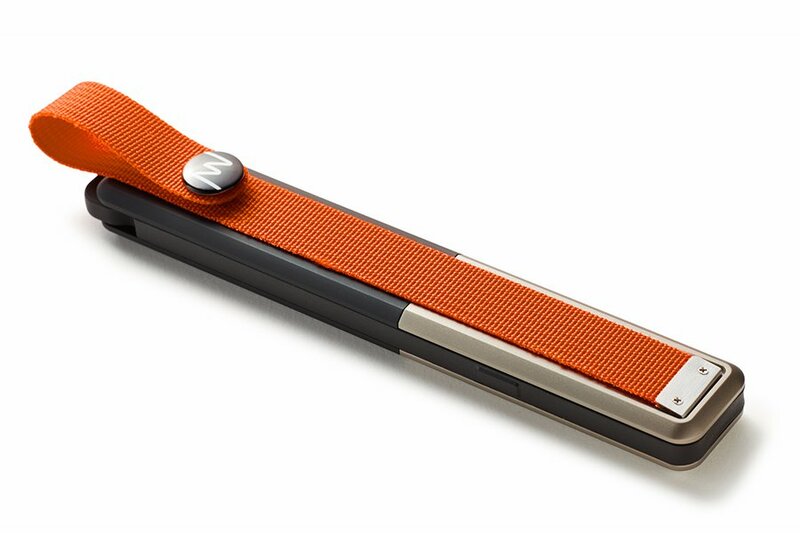 A tiny multi-tasking tool with box opener, screwdriver, wrench, and ruler built in. Handyman functions are limited. 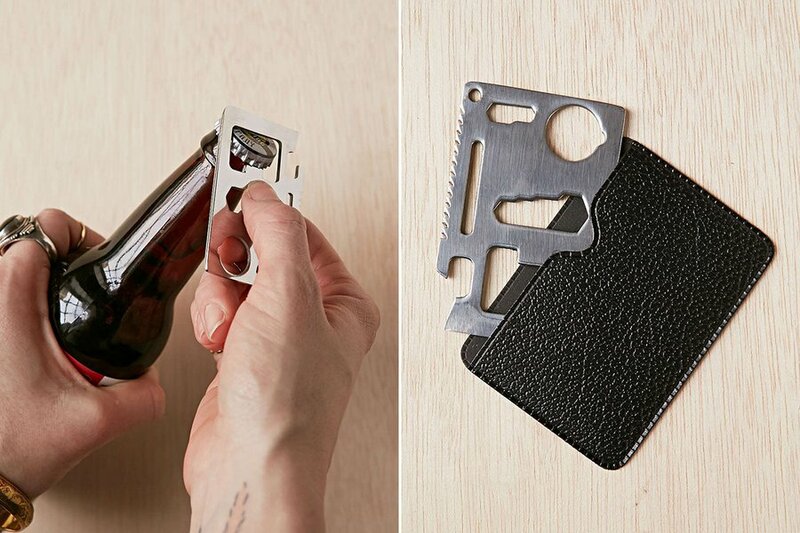 Its utility as a bottle opener around the campfire isn't. 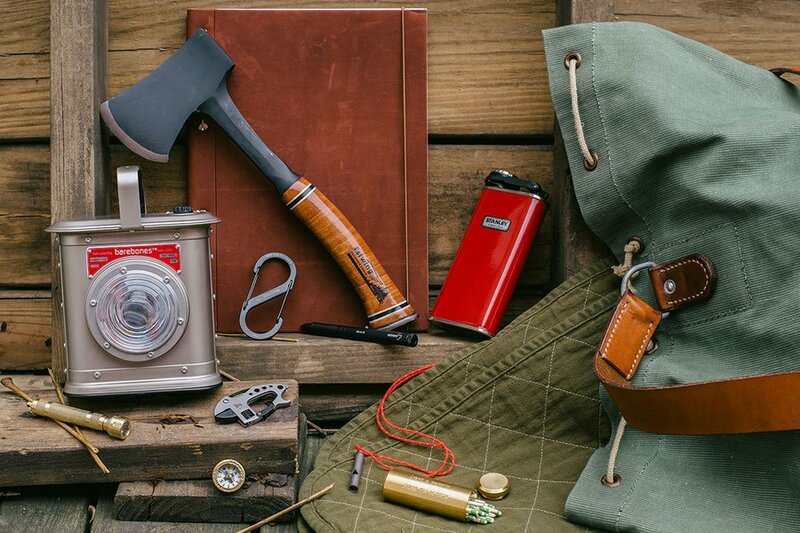 A well-curated collection of twelve high-quality survival items packed into a vintage Swiss army duffel bag. Adventure bling for the amateur camper. A handsome way to brave the wild for the outdoor expert. 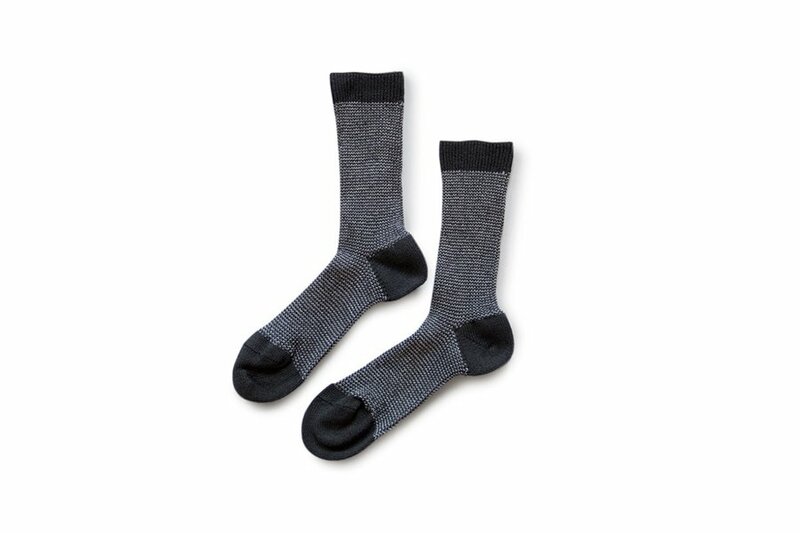 Bid farewell to stinky hiking socks. Say hello to sasawashi, a blend of washi paper and Kumazasa plant fibers that are deodorizing, anti-bacterial, and twice as absorbant as cotton. 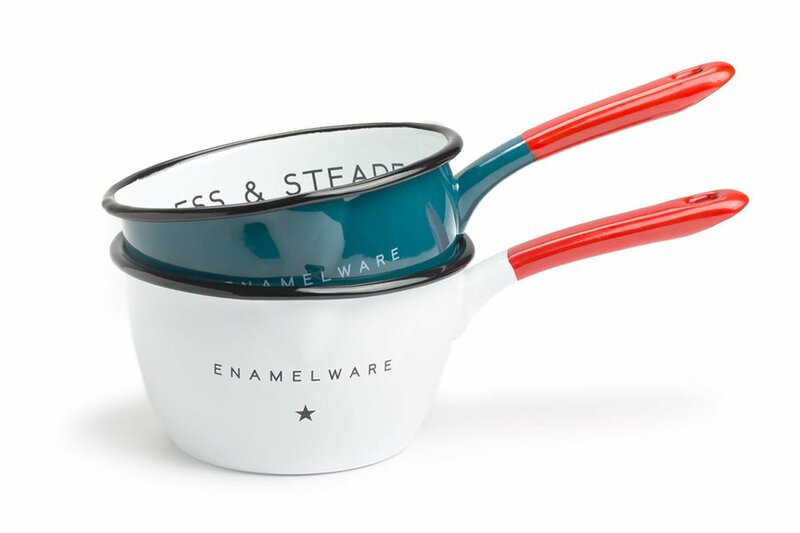 Technologists, Hungry Travelers, Frequent Flyers: See all of our 2015 holiday gift guides.